So many people get into blogging and then hit a wall…. Can’t think of blog content. What am I going to write about and how am I going to stand out amongst all the other people doing the same thing. If you get in a habit of reading every single day you will never run out of blog content, here’s why. If you are constantly in a habit of feeding your mind certain chapters will contain messages that hit home to you and you can share this information with others in your own words. You can do reviews of the books you are reading or create blog content on the things that have helped you out the most out of those books. Create reviews of products that are in the niche you are promoting, make sure you actually try the products before you create a review since people are smart and you will lose credibility if you are not being honest. If you attend a Google hangout on training or something else that helps your audience make sure you get in a habit of taking detailed notes. If you applied the training and have results share the results and also share how you obtained them and if you haven’t applied the training yet tell your audience you attended a webinar and this is what you have learned. I understand we all can get into a blog content rut here and there but it is possible to put out new content every single day if you are constantly working on yourself. If you are looking to share viral content just have a look at what is trending and look at some of the posts that are at the top and then write your own based on what you see. Don’t plagiarize and if you grab something word for word make sure you quote it and give credit and the backlink to the actual blog content creator. If you get into the mindset of helping others you will always find something to write about, have fun with it. Thanks for stopping by and checking out my post on How to Never Run Out of Blog Content. 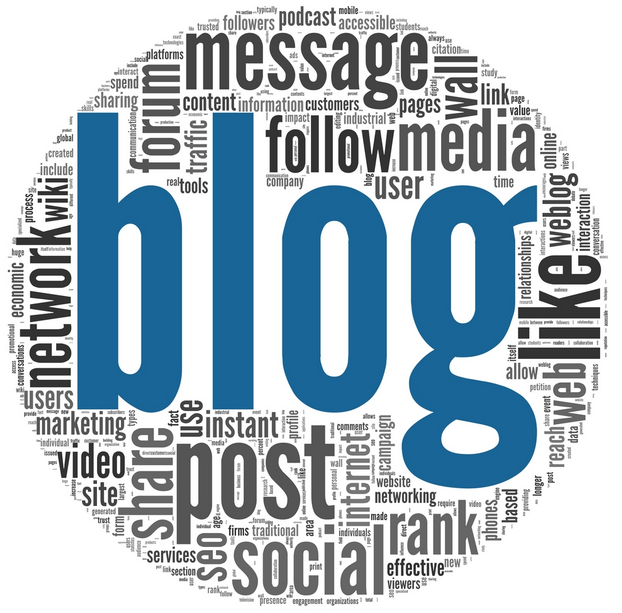 If you need a free blog and free marketing tools check this out.